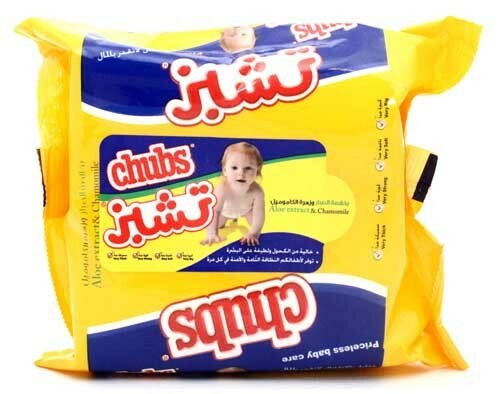 I started my search with recommendations from family and friends of different type of brands that I have tested; from johnson’s,huggies to pampers to pigeon, nothing was as good as this amazing brand called Chub. These wipe are thick, that means you do not need a million wipes to clean your babies bum. They are also strong, durable (does not tear easily, gentle on the baby’s skin and smells great! 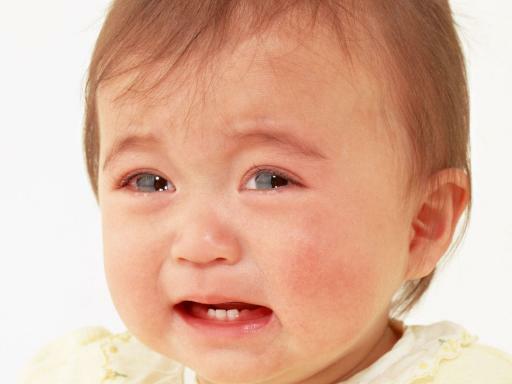 Not only is it alcohol free it is also hypoallergenic which is safer for the babies’ delicate skin. I highly recommend this product, it is one of the best products I ever used. Every time I introduce my sisters or friends to Chub wipes they convert to them and never look back. 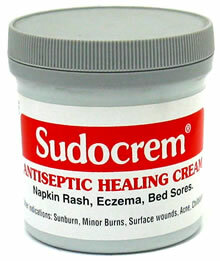 Meanwhile, if you are facing the same problem with rashes I recommend using Sudocrem. Coat your baby’s rashes heavily (as if you are icing your cake :p) and lay off wipes for a while until the rashes calm down and disappear. Thank you for reading my blog.Until next time, Love Mommy Made Easy! ← Welcome to Mommy Land! after your recommendation thats all i use now for R ! they are the best ! Please try the mothercare wipes! The unfragranced one is amazing for babies delicate skin, my baby never had any rashes tha jd to these wipes, it comes in pink packaging. They also have the fragranced wipes, comes in purple, which is also ideal to wipe any dirt or vomit on both mummy and baby clothes.